The United States is an incredible country, with a diverse landscape, fantastic cities, and friendly people. Whether you want beachside living, a city pad, a ranch, or a retreat in the mountains, the USA has something for all. Perhaps you’ve travelled extensively in the US, and know for sure where you want to buy? If not, you need to work out what qualities you’re looking for in your location to formulate a short list. Only once you’ve decided on a location, can you commence the fun of the property search. Work out what qualities you’re looking for in your location to formulate a short list. What would make your property perfect? When deciding where you might like to buy in the USA, you’ll need to consider what kind of landscape you want, what type of lifestyle you’d like to enjoy, and what facilities any location you choose will need to have nearby. If you are planning on retiring to the US, as many of our readers are, you will need to consider your medical needs, and whether you can access the healthcare that you will require. If you plan on jetting to and from the UK, or elsewhere, on a regular basis you should remember to factor in how far you’d like to be from the nearest international airport. If you’re relocating to the USA for a job opportunity, chances are that it will be located in a specific town or city. In this instance, we recommend renting when you first arrive. This gives you the freedom to try out different corners of town, and to do some investigation into which suburb you like best, before you make the decision to purchase. 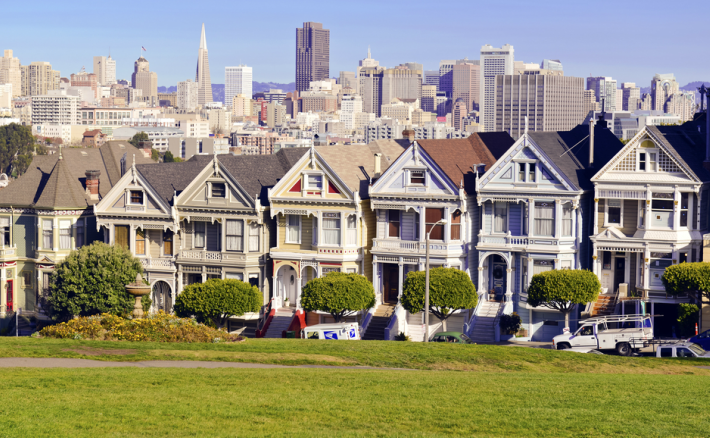 California’s most popular locations with expats tend to be the big cities including Los Angeles, San Francisco, and San Diego. The USA is absolutely vast – this means that the weather conditions can change dramatically over the course of the season. For example, in Maine in New England, where many expats choose to purchase, spring and summer can be delightful, but winter brings with it heavy snow and freezing temperatures that you’ll need to understand the full extent of before you commit to living there year round. We always recommend that our readers visit their potential new town or city out of season – that way they can see whether they’d be able to deal with the weather, and whether they consider it liveable in the winter months. What area/region are you looking at? For example Orlando, elsewhere in Florida or in another State. Perhaps you’d like to be near the ski fields of Colorado, or in leafy Maine? Would you rather live in a city, suburb, town, coastal resort or the countryside? How far away do you want to be from the nearest shops, bars, restaurants, markets and beaches? How close do you want to be to an airport? Are there adequate pharmacy and medical facilities in the area? What else needs to be close by – schools, entertainment, gym, or anything else? Will you need to use public transport? If so, how far away is it from the property and how often does it run? 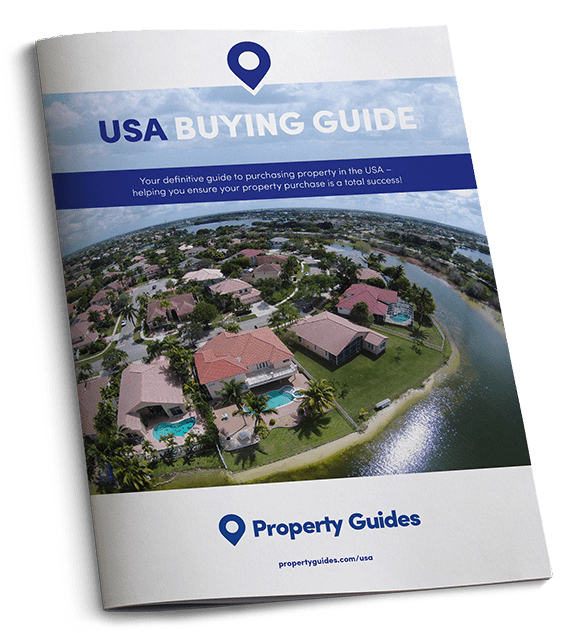 To help those unsure of where to focus their search, we’ve compiled a list of the areas that are the most popular with USA Buying Guide readers. Hopefully something will catch your eye! Sit down and work out the essentials you need from both your location and your property. Far and away the most popular spot for expats in the USA is Florida – The Sunshine State. What makes it so attractive? Year round sunshine, world-class beaches and attractions, vibrant cities, regular flights back to the UK, and, of course, great value properties! Orlando – Due to its proximity to Disney World, Orlando remains an incredibly popular choice with buyers. Not only are there lots of things to do, but if you are planning on renting out your property whilst not in the USA, in Orlando you are guaranteed heavy tourist footfall all year round, which will make it nice and easy to let out. Where once the Orlando market was awash with foreclosures and short sales, most have been snapped up by now. Having said this, it’s still very possible to find great properties at good prices. You’ll find price tends to be dictated by proximity to the area’s theme parks. 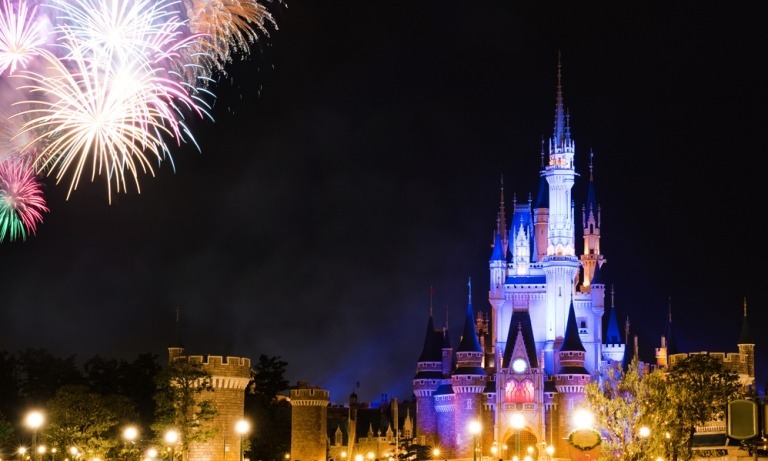 Orlando is popular with buyers, partly due to its proximity to Disney World! The East Coast – Should your priorities be affordability, airport access and proximity to the biggest attractions in the State, we recommend directing your search on Florida’s East Coast in spots like Daytona, Flagler, and Cocoa Beaches. It is along this coastline that you’ll find the best value properties. The Gulf Coast – Other popular areas are located on Florida’s Gulf Coast in fantastic locations like Sarasota, Tampa, Clearwater and Bradenton. This coast is by far the most beautiful, with incredible beaches, barrier islands, and white sands. Popular spots include Siesta Key, Anna Maria Island, Longboat Key, Naples, Cape Coral, Fort Myers, and Sanibel. The Gulf Coast is also known for its culture – which means you can expect a full calendar of music, theatre and art events. Who hasn’t at one stage dreamt of a life in the Californian sunshine? Who hasn’t at one stage dreamt of a life in the Californian sunshine? This coastal state is known for its relaxed, healthy inhabitants, fantastic beaches, the wine region, and its 10 national parks including Yosemite, Joshua Tree, and Sequoia. As well as its natural attributes, California is where you’ll find many fantastic job opportunities, especially if you work in technology, and have skills that might be desirable in Silicon Valley. California’s most popular locations with expats tend to be the big cities including Los Angeles, San Francisco, and San Diego. Is it the ‘city that never sleeps’ that’s piqued your interest? Obviously there’s huge potential for finding work in NYC, and this is the main draw for British expats. New York has everything you could possibly want from a city… and more! Just expect to pay similar prices to London for the privilege of purchasing here. This region, located in the north-east of the USA is made up of a number of States, including Massachusetts, Connecticut, Rhode Island, Maine, Vermont and New Hampshire. The region is known for its Colonial past, and the beautiful scenery found along its Atlantic coastline. Autumn in particular is a popular time for visitors. Boston is where you’ll find the majority of the region’s job opportunities, and from here you’ll be able to find regular, affordable flights back to the UK all year round. Due to its lovely summers and icy winters, the area is popular with ‘Snowbirds’ who live up here in summer, and migrate down to Florida or other southern US States when temperatures dip. 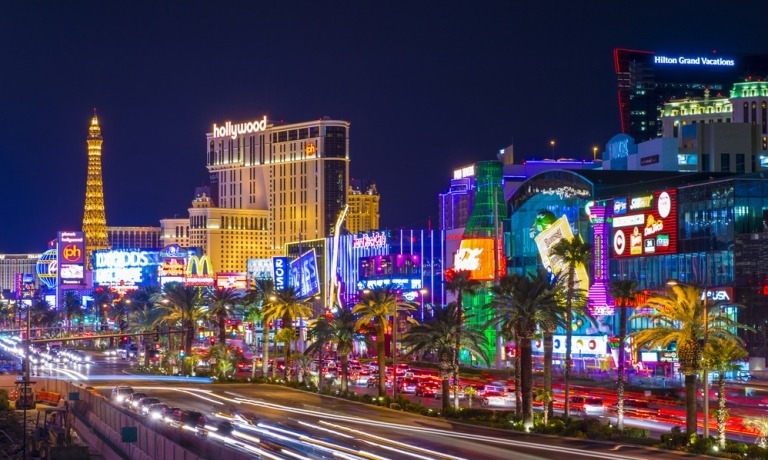 Due to its popularity as a tourist destination, many investors look to Las Vegas for their property purchases. Located in Nevada’s Mojave Desert, this resort is popular all year round due to its entertainment options, world-class hotels and restaurants, and its 24-hour casinos. Whilst real estate close to The Strip is likely to set you back, you only need to look to the surrounding suburbs to find the bargains.